Our Military Medal and Flag Display Case - Shadow Box Is hand made by American Veterans !!! 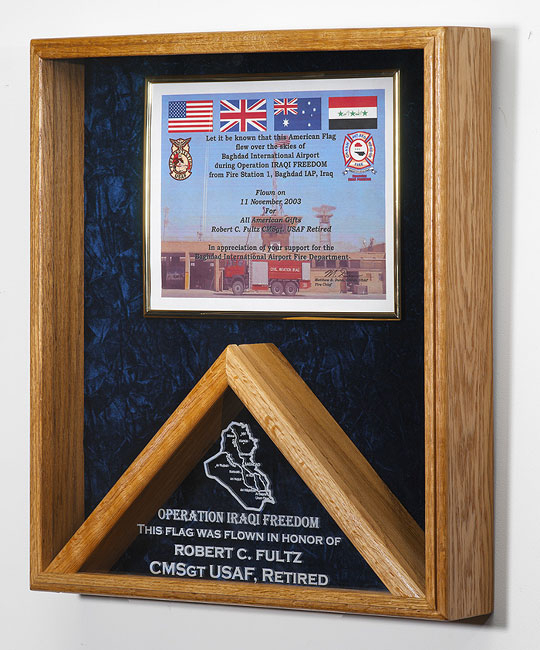 Order today the Military flag display case, and it will be shipped within one busness Day . 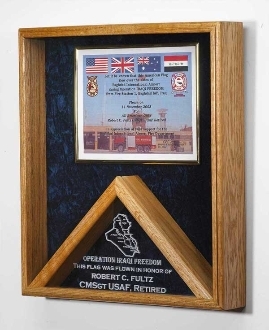 Orders for the Military Medal and Flag Display Case are usually shipped out within one business day to places within the USA and Canada.